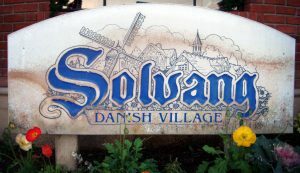 Professional and Discreet Crime Scene Cleanup Solvang. We’re here for you in your time of need 24-hours a day. 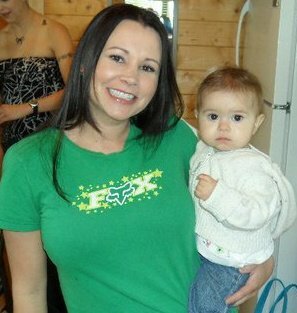 Call us at (877) 800-8110. Unfortunately much of this violence is now occurring within the family environment or – as sadly leading many people who simply cannot cope with their personal circumstances or the pressures of the 21st century. Which results in taking their own lives. As sad as these circumstances are there is unfortunately the need for professionals who are qualified to take care of the aftermath of these terrible occurrences. 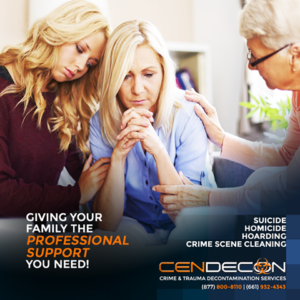 Cendecon specializes in Discreet Crime Scene Cleanup in Solvang.